Created by seasoned Boulder/Denver entrepreneurs, Level Terrain is a partnership that is focused on helping innovators launch new products and services for the global consumer market. We invest in both "pre-seed" and "seed" stage innovators (pre "institutional capital") who require prototyping, development, market test and go-to-market strategy assistance. In addition to the financial investment, we partner with the innovator for marketing and sales execution by utilizing our strategic supply chain, global fulfillment, and B2C marketing/sales infrastructure with a high performing agile team in US, China, Europe, Japan, and Australia. We are great partners for inventors who want to focus on innovation and product development and rely on us to help with marketing and sales execution. FlipBelt - Founded by a Colorado designer in 2012 with a mission to create functionally simplistic Running/Fitness Belt. 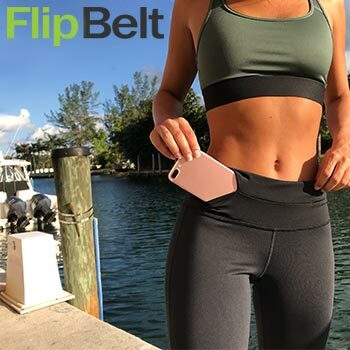 With the assistance of Level Terrain, the popular FlipBelt was curated as a new lifestyle brand and sold to millions of runners across the globe. 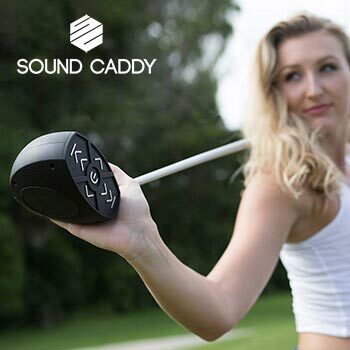 Sound Caddy - Founded by an avid Colorado golfer in 2016, is shaking up the golf courses with a new utility club, a bluetooth golf club speaker and power bank for golfers. MIIEGO - Founded in Aarhus, Denmark in 2010, MIIEGO is one of few expert players in the market focused on developing high-quality wireless headphones solely for sports. 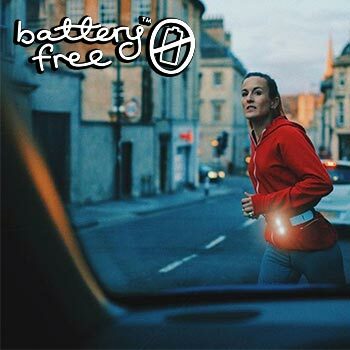 Batteryfree - Founded in 2015 by an avid British runner determined to be a force for good, is protecting runners across the globe with battery free running lights. © Copyright Level Terrain LLC. All rights reserved.